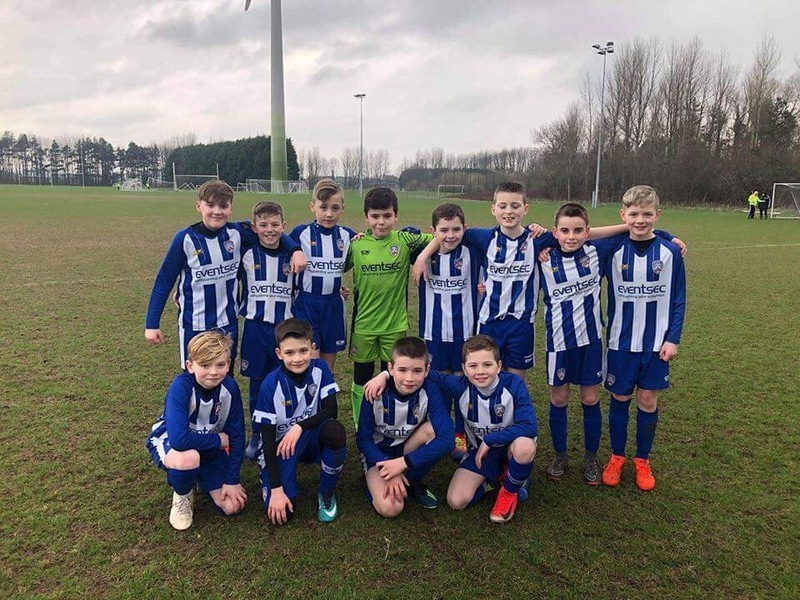 Saturday cup fever will start early for the Under 11 and Under 12 Coleraine FC Academy teams. In keeping with the senior team both year-groups have progressed to the semi-final of the Under 11 NIBFA Cup and Under 12 NIBFA Plate. Let’s hope for a Bannsiders treble on Saturday!